Strong and durable with plastic cover to protect paperwork from spills and splashes. 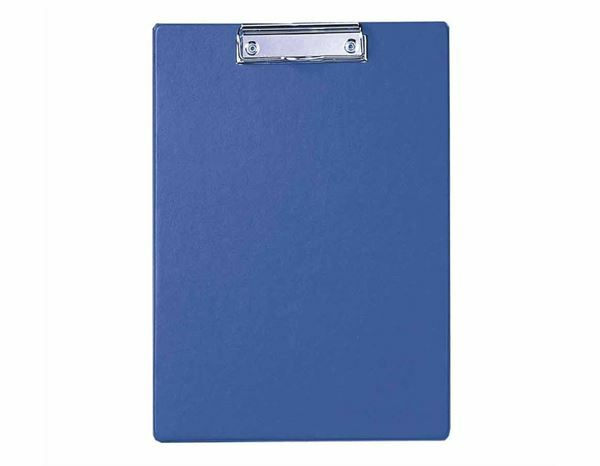 230 x 325mm, ideal for A4 paperwork. Strong nickel-plated clip keeps up to 8mm thick of paperwork in place.